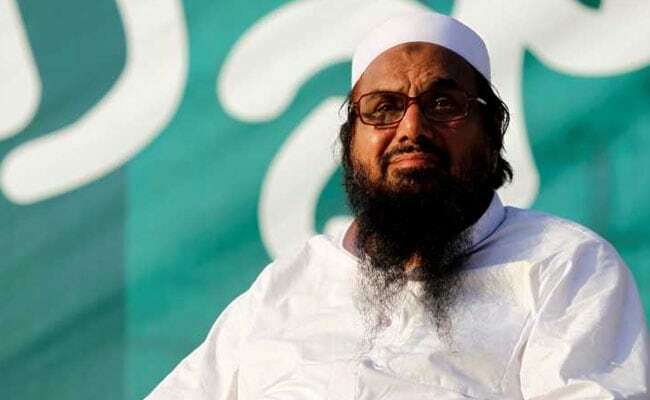 ISLAMABAD: Ahead of the general election in Pakistan, Facebook has disabled numerous accounts and pages of the Islamist Milli Muslim League (MML), in a setback to the political outfit launched by Mumbai terror attack mastermind Hafiz Saeed-led Jamaat-ud-Dawa, according to a media report today. Facebook Chief Executive Officer Mark Zuckerberg had said that it was his priority to make sure his social networking website supports positive discourse and prevents interference in the upcoming elections in Pakistan, India, Brazil, Mexico and other countries. Recently, Facebook officials contacted the Election Commission of Pakistan (ECP) and offered help to local authorities to identify and remove fake pages of different political parties ahead of the July 25 general election, the Express Tribune reported. The ECP has not recognised the MML as a political party. In April this year, the US placed the MML on its list of foreign terror organisations for its links with the Lashkar-e-Taiba (LeT) terror group, which launched the 2008 Mumbai carnage. After the ECP denied recognition to the MML, JuD chief Saeed announced that around 200 candidates of his party would contest the polls under the banner of a little-known party, the Allah-o-Akbar Tehreek (AAT), which is already registered with the election commission. MML spokesperson Tabish Qayyum told journalists that Facebook has removed numerous accounts of their election candidates and workers without giving any reason. He said Facebook’s act is a gross violation of its own policy and sanction on freedom of expression. “Elections are round-the-corner and all political parties are using social media for electioneering. Deleting MML candidates and workers’ accounts on a particular time is injustice,” he added. “All political parties are using social media to spread their message. Voters are being attracted by posters and video messages but the MML has been denied this facility without any reason,” he said. Mr Zuckerberg in recent statements has said that after identification of Russian interference in the 2016 US presidential election, Facebook has successfully deployed new Artificial Intelligence tools that removed tens of thousands of fake accounts.